This high quality portable nail care desk is perfect for on the go beauty therapists. 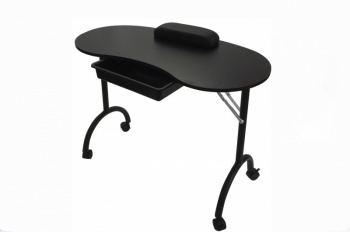 Since the desk is fully collapsable and compact with folding metal legs, transport is easy and the desk is maneuverable with locking wheels. 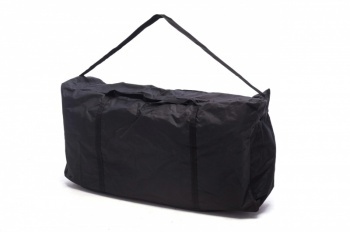 A carrying bag is included with the desk to enable easy storage and since the desk is compact, can fit in small spaces. 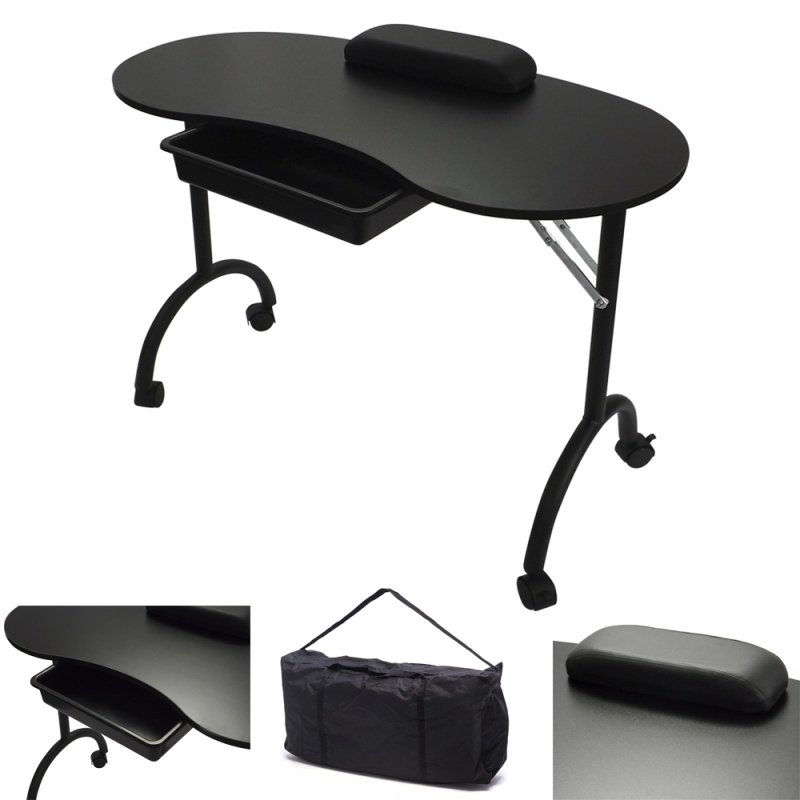 Spacious desktop for placing all items along with super comfy wrist cushions. 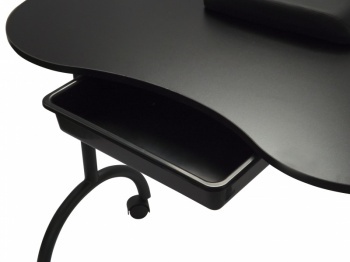 The desk includes a durable plastic drawer for all accessories, allowing you to store important items. Size: (L)90cm X (W)45cm X (H)68cm. Professional and love the cushion. 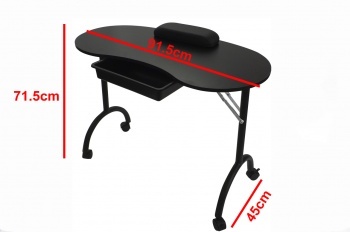 Sturdy and professional table. 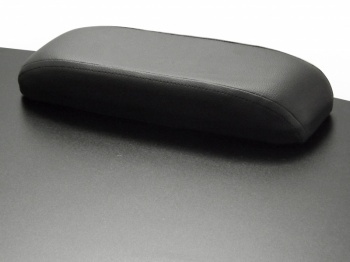 The little cushion is also great. Brought this for my sister in law who has just started her nail business. She was really impressed, it’s great quality and cheaper than most others.